It's time for some massive funky stuff on 'Which Bottle?' 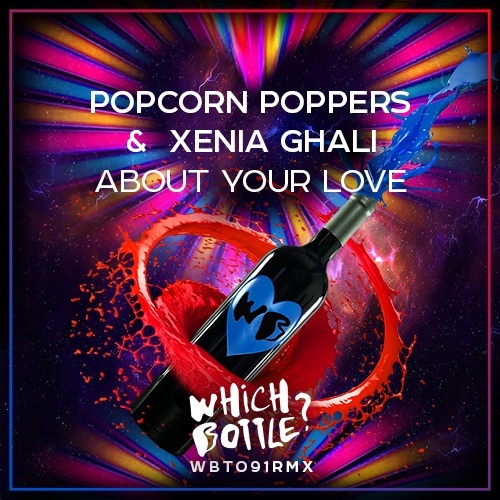 - make the volume up, because here goes new collab of Popcorn Poppers and Xenia Ghali and it's so bangin! 'About Your Love' is a perfect tune for prime time of your DJ set: tight bassline and great breakdown with lots of hands in the air feeling in it with fantastic vocals! What a combo for the dancefloor! Have fun!